One side note regarding the Saturday showdown between welterweight ace Errol Spence and coming up in weight class Mikey Garcia in Texas: VADA has been doing PED testing for the principals. I checked in with one of the best known players in the sphere, the formerly notorious Victor Conte. 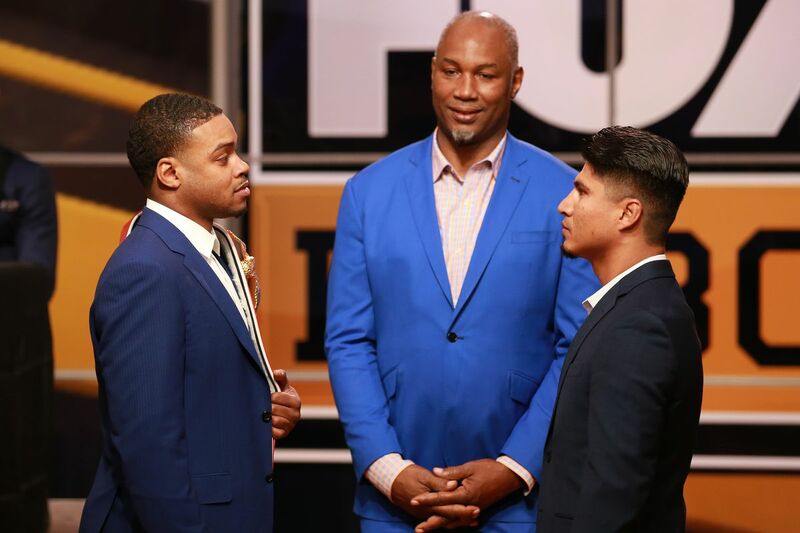 He and his SNAC team have worked with Garcia on strength building and stamina status heading into the pay-per-view clash, which the FOX production crew will handle. So it seems like Conte is pleased with the length of the testing span.